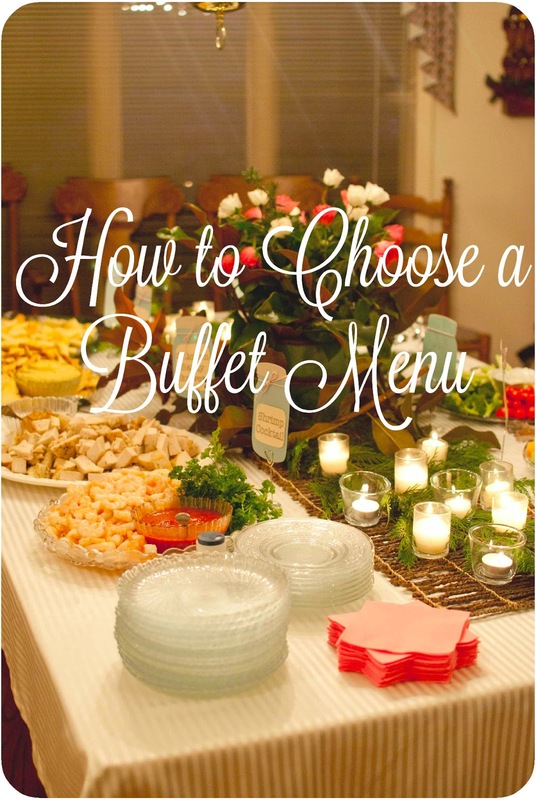 One of the most stressful parts of planning a cocktail party, or any party for that matter, is choosing the menu. I have learned some great lessons along the way, and am here to share them with you now. 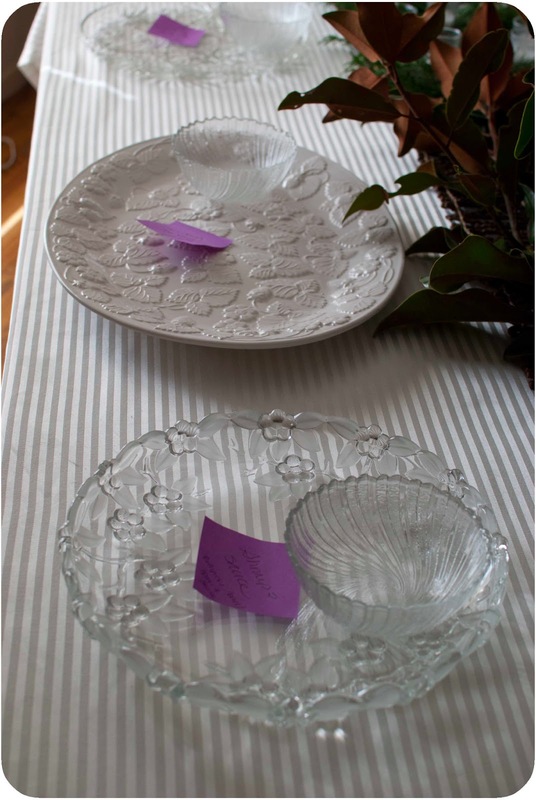 Depending on how many guests you have coming, depends on how many items you should determine. 5-7. 12-18 people, 7-9. 18+ people, 8 items. Choose 4 to make, and 4 to buy. Take a hint from your specialty food stores and purchase cheese, nuts, dried fruits, olives, and charcuterie items to ease your life! *Be sure to opt for items that are hand held, easy to eat. Nothing that requires a fork, unless you have cutlery for twice as many people. 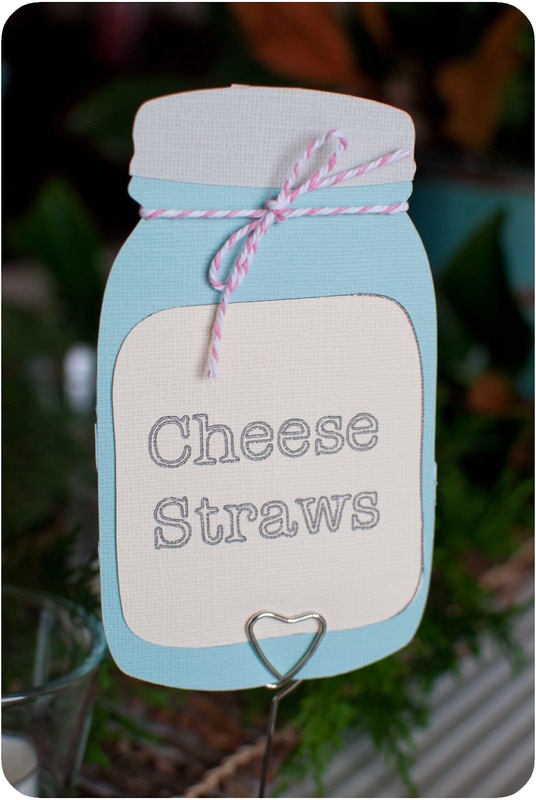 It's better to have cute toothpicks or skewers that guests can use in place. Having satiating items on your menu is a must for cocktails. Protein is your best bet to keep bellies full! For a fish item, shrimp is a great option. As long as you have it labelled, for allergy prone! Another good fish option is smoked salmon on baguettes - this is a great "pre-bought" option! For the meat eaters, shaved roast beef with a sweet and spicy mustard on soft rolls keeps it hand-held, but feels like a "real meal." Chicken satay is really the perfect menu addition. Grill, or bake chicken the day before, then place on a platter. Have skewers ready to dip in the satay sauce as they eat. Vegetarians are a little bit harder to please with out using a fork. Hummus is easy - pre-bought is great. One other fulfilling vegetarian cocktail food is falafel. You can buy these pre-made, or call you local Mediterranean restaurant and order! Onto choosing cocktails, the fun part! For a "staying-on-budget" party, choose one cocktail, premixed. Or, opt for just wine. Or, just champagne, like I did. 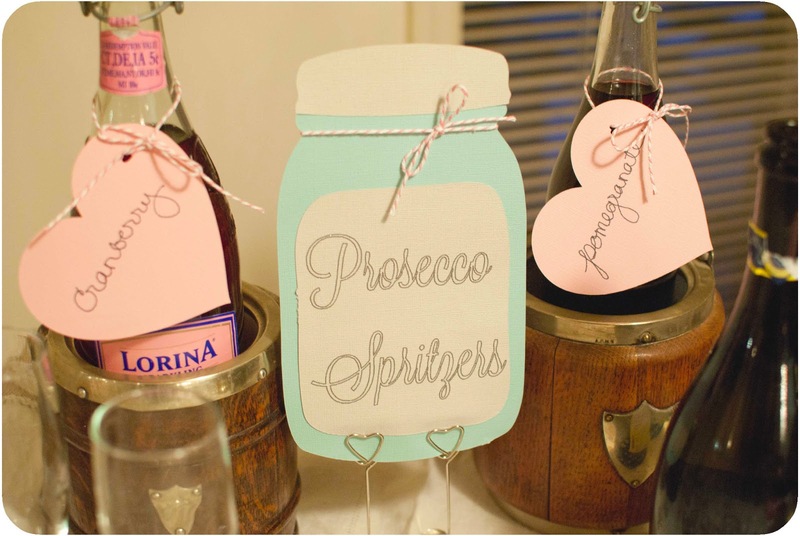 There are so many things you can do with champagne or prosecco; making this a wonderful option that everyone loves. Tomorrow I will be sharing Three Champagne Cocktails that I hope you will love! So, after you have chosen your alcohol based cocktail, opt for a non-alcohol drink. 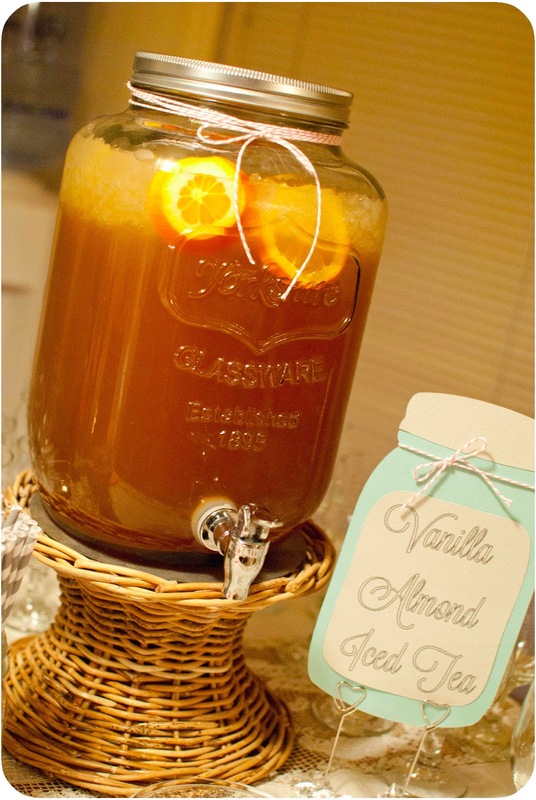 This Vanilla Almond Tea is wonderful any time of the day. 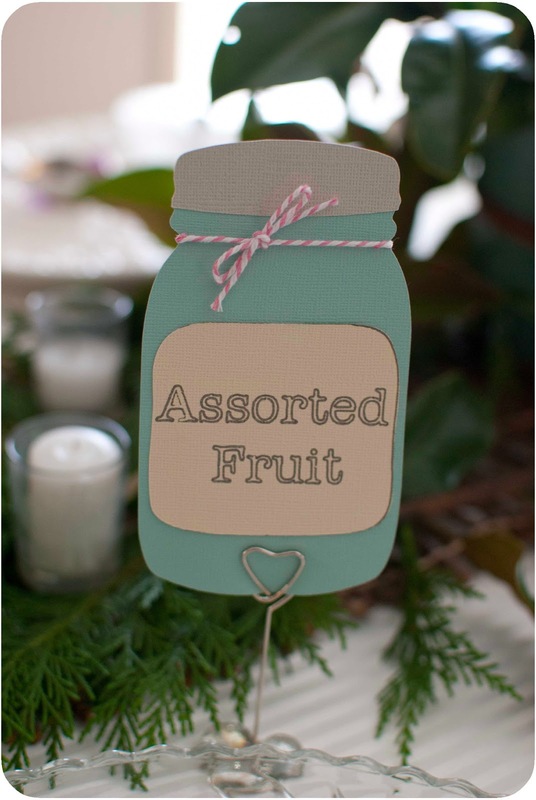 Perfect for a brunch, later afternoon, or evening soiree. And, here in the South, everyone loves a glass of Iced Tea! Lastly, have one or two sweet items. Just to satisfy your guests sweet tooth! Cupcakes are perfect, hand held and easy to eat... Especially if they are mini cupcakes! Thanks for stopping by today! 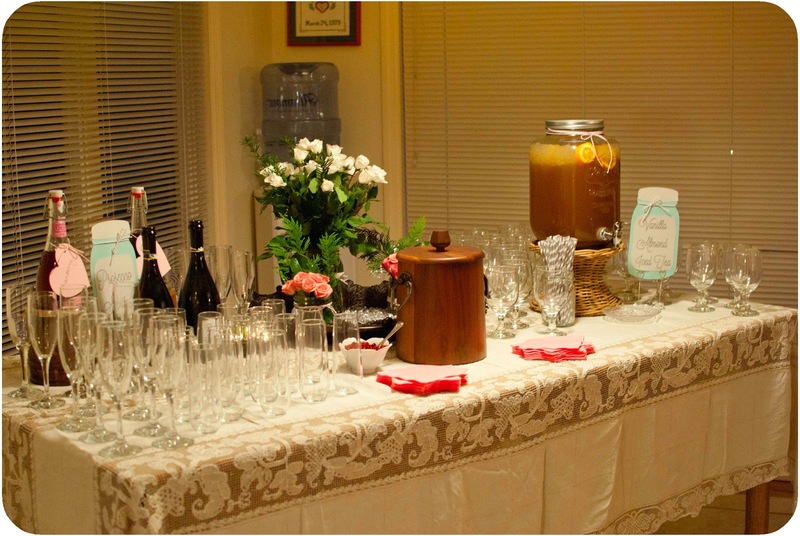 Be sure to share any tips you have for cocktail parties, I'd love to hear them! Oh! Would you do me a favor?? Will you click the link below? And find the #1 spot, my Nightstand Makeover? Click it! This week whoever has the most views automatically wins a spot in the Creating with the Stars competition!